The soccer game with children living with disabilities that brought together the community. 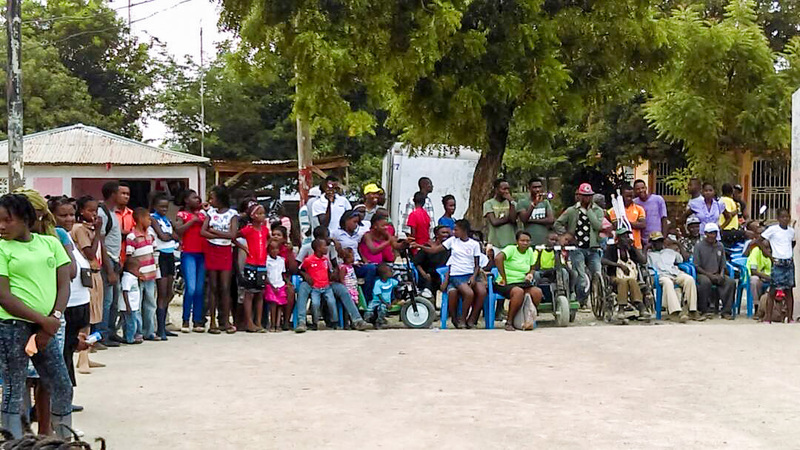 Thanks to the co-operation between local leaders and a dedicated mayor, the Haitian town of Thomassique is organizing for inclusion and the rights of people living with a disability. In Haiti, people living with a disability face a serious lack of accessible infrastructure in public places. In addition to this challenge, they are also the victims of prejudice, which ultimately leads to social exclusion. As a result, it is essential to ensure that people living with a disability have access to education, health services, and jobs. However, there are few venues in Haiti where a meaningful dialogue may occur between civil society groups and state actors, and those spaces that exist are not conducive to the inclusion of marginalized groups or others who face discrimination. The strategy adopted by Equitas and its partners in Programme de citoyenneté engagée is to foster engagement and dialogue between all actors in society. This is done primarily through “Strengthening Human Rights Education Globally,” a project funded by Global Affairs Canada. Members of the community, marginalized groups, community leaders, and political officials are brought together through training sessions and public forums, in order to develop plans of action for responding to the issues of inclusion and human rights in a participatory manner. Clément Vernet, the interim mayor of Thomassique, became involved with the project through a national training program called “I’m in, Together We Can Build.” Vernet has gradually come to be a dedicated partner in advocacy for the rights of people living with disabilities. He began by taking part as a political official in community inquiries tasked with raising awareness of the conditions faced by disabled people. Such active participation by a political leader is one of the successes of Programme and the participatory approach embraced by Equitas. Now, Vernet is one of the members of the Oversight Committee for the Respect of the Rights of the Disabled and the Children of Thomassique (COVIREDPHET). 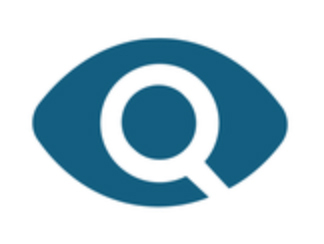 The Oversight Committee was founded following a national dialogue in May 2016, in which various marginalized groups, such as women, children, people living with a disability, and LGBTQI individuals, were identified and recognized by the participants. This national dialogue inspired many grassroots actions on themes touching these communities. One of the Committee’s objectives is to include people living with a disability in the planning and implementation of projects. According to a community aide in Thomassique, “marginalized people have, for the most part, been actively participating.” The committed involvement of those most affected by an issue is essential for the success of any endeavour, as these people are in the best position to identify challenges and define the priorities. As a further benefit, such participation builds the self-confidence and practical experience of individuals in the communities targeted by these projects. With the participation of the mayor, the Committee is a place that fosters egalitarian and dynamic debate among all the members of the community on the issues. This inclusive approach results in a faster implementation of projects and allows participants to make a real impact on the institutional level. Within two years of its foundation, the Oversight Committee in Thomassique has successfully organized an awareness workshop on the rights of people living with disabilities and has been very vocal in the media denouncing both the abuse of and the poor living conditions of the disabled. This momentum has led to the implementation of grassroots initiatives, which are at the core of the strategy embraced by Programme, Equitas, and their partners. This initiative owes its success to the fact that the people targeted by it were also included in its planning and implementation. Many children living with a disability noted that it was the first time that they had ever taken part in a project where their voice and their ideas were heard. As a result of the collaboration between the mayor and various community leaders, future projects aiming for the inclusion of people living with a disability now have strong, dependable advocates. Equitas’ Strengthening Human Rights Education Globally Program is undertaken with the financial support of the Government of Canada provided through Global Affairs Canada. Did you like this story? Give us your support! Even the smallest donation contributes to big impact in Canada and around the world.